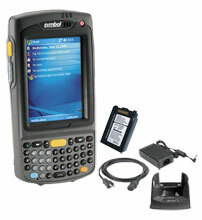 BCI - Includes a Motorola MC70 data terminal and all accessories. Getting the most out of a workforce that is spread throughout the nation can seem impossible. 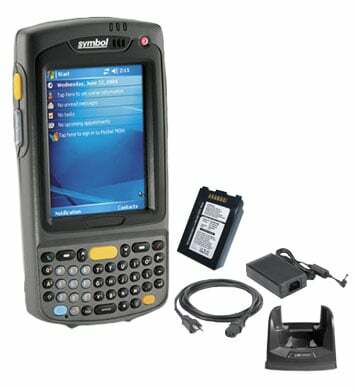 BCI offers a solution featuring the Motorola MC70 data terminal that allows supervisors to manage their assets while maximizing workforce productivity and reducing costs. The BCI FLEET-MANAGEMENT-MC70 is also known as FLEET-MANAGEMENT-MC70	or FLEETMANAGEMENTMC70	.